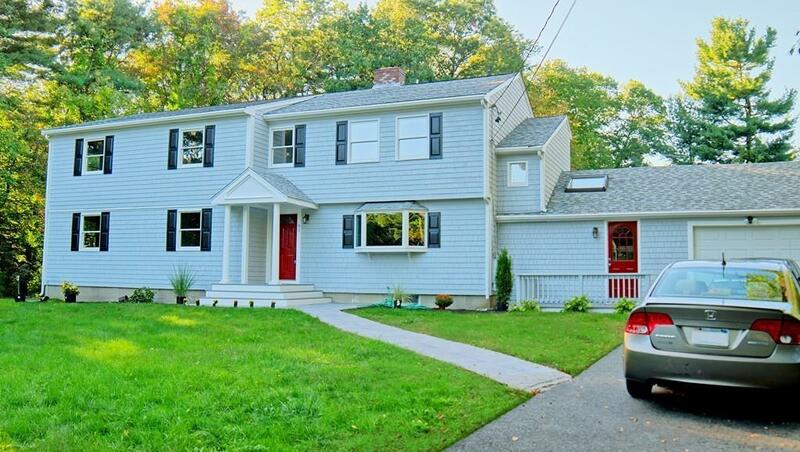 This move in ready, newly renovated, six bedroom 3 1/2 bath home is waiting for you! it's close to shopping and highways, and has one of the best school systems in the area. 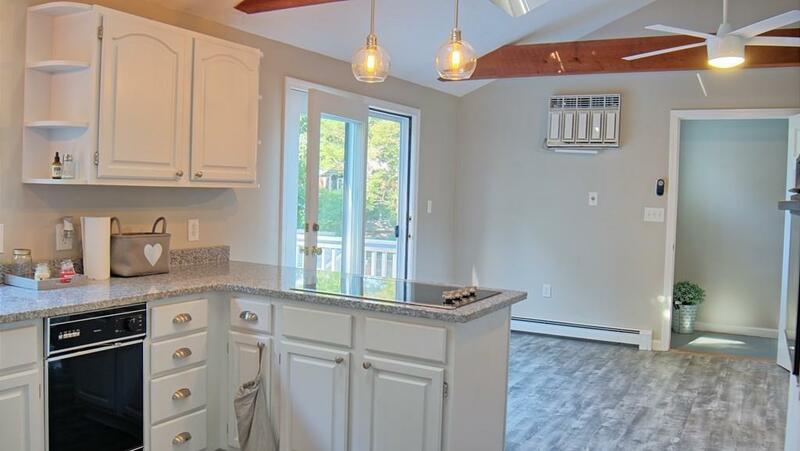 This home boasts six large bedrooms, gleaming hardwood floors , two large living room areas upstairs and down, two fireplaces, a roomy kitchen with plenty of storage and breakfast bar, a large mud room, and an unfinished basement. The home is also designed to accommodate an in-law space if needed. So if thats what youre looking for, you have that option as well. You will enjoy the safety of a fully fenced in outdoor space and separately fenced in built in swimming pool. Top it off with a fire pit area, two outdoor decks overlooking the expansive yard, and a screened in area where you could put a portable hot tub. There are 2 full size sheds on the property. New heating system, new hot water tank, title V has already passed for 6 bedroom capacity. 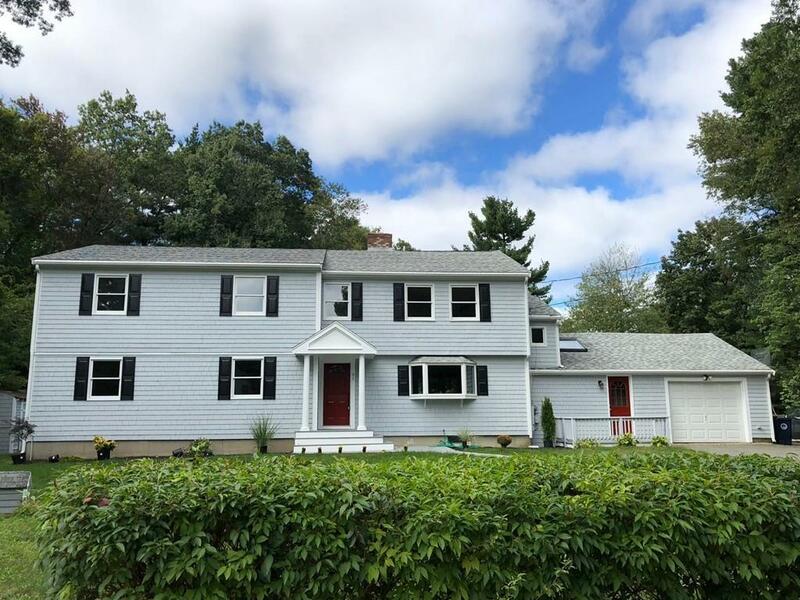 Listing courtesy of Robert Bono of Robert F. Bono Realty. 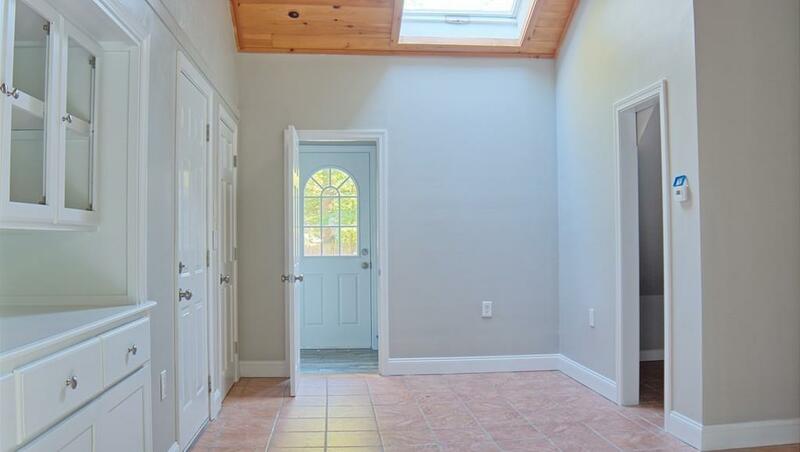 Listing provided courtesy of Robert Bono of Robert F. Bono Realty.